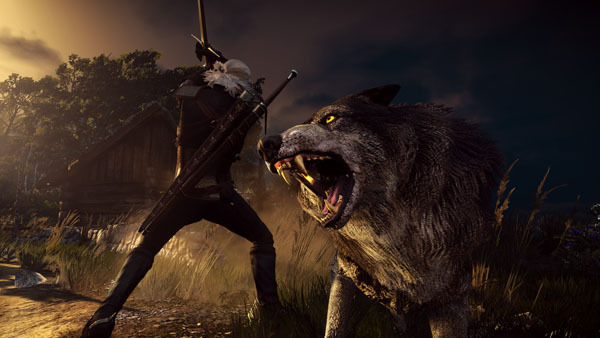 The Witcher 3: Wild Hunt debuts at 67,000 sales. The PlayStation 4 version of The Witcher 3: Wild Hunt launched with first week sales of 67,000 in Japan, this week’s Media Create Sales figures reveal. It was the top seller for the week. Also new on this week’s charts are the PS Vita version of Lovely x Cation 1&2, which debuted at 7,000 sales, and QuinRose’s Abunai Koi no Sousashitsu for PS Vita, which opened at 4,000. Hardware sales remain similar to last week, with certain platforms receiving 1,000 unit boosts or decreases. Get the full sales figures below.